Revenue for the year rose 16.1 percent on-year to S$1.38 billion, it said in a filing to SGX after the market close on Tuesday. 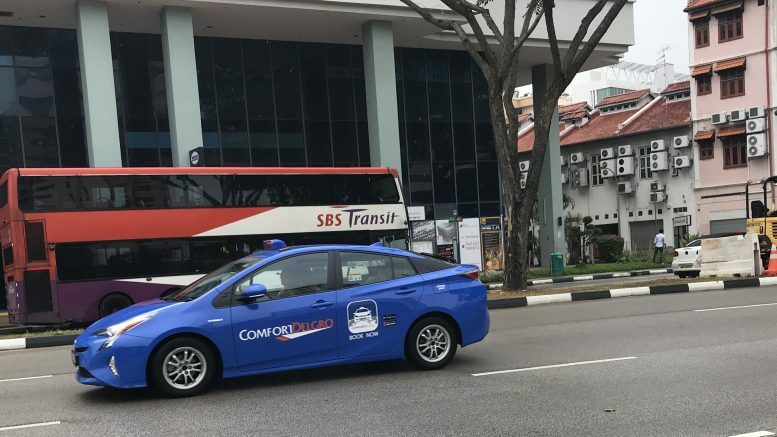 Public transport services revenue rose 16.7 percent in the year to S$1.33 billion, mainly on higher fees earnings amid higher operated mileage after the Seletar and Bukit Merah Bus Packages began operating in March and November, respectively, it said. Higher ridership from rail services with the full-year operation of the Downtown Line (DTL) 3 also boosted revenue, although that was offset by lower average rail fare after the fare reduction from end-2017, SBS Transit said. For the full year, average daily ridership of the DTL rose 61.1 percent to 450,000 passenger trips, while the North-East Line (NEL) grew by 2.7 percent to 591,000 passenger trips, and Light Rail Transit (LRT) grew 8.9 percent to 132,000 passenger trips, the company said. Operating costs for the year rose 13.6 percent to S$1.29 billion, while finance costs fell 24.4 percent to S$3.39 million, SBS Transit said. It declared a final dividend of 7.10 Singapore cents, up from 3.95 Singapore cents in the previous year. SBS Transit said it expected public transport services revenue to grow, but pointed to rising expenses. It also said it expected staff costs to rise on salary adjustments, while the higher fleet size was expected to increase maintenance costs, particularly for the ageing bus fleet.